5.6 / 10 by 1956 users Rate Now! 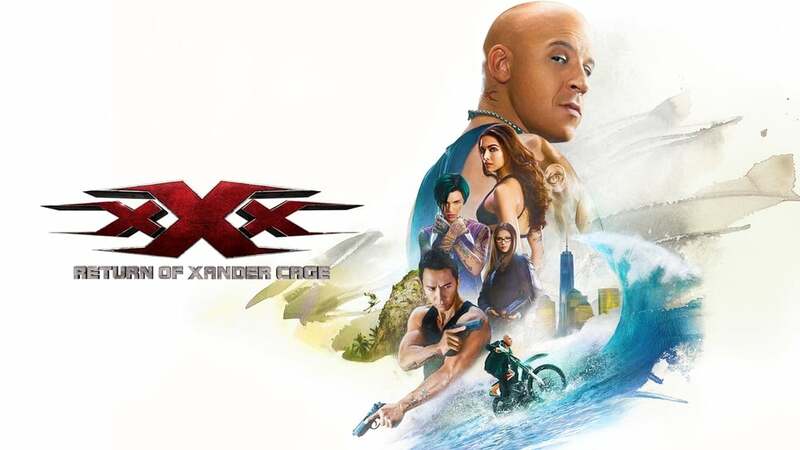 : Extreme athlete turned government operative Xander Cage comes out of self-imposed exile, thought to be long dead, and is set on a collision course with deadly alpha warrior Xiang and his team in a race to recover a sinister and seemingly unstoppable weapon known as Pandora's Box. Recruiting an all-new group of thrill-seeking cohorts, Xander finds himself enmeshed in a deadly conspiracy that points to collusion at the highest levels of world governments.